.Pur Minerals Balancing Act Shine Control Powder | My New Powder Obsession. The other week i hit pan on my current face powder, the wonderful Bourjois Healthy Balance Face Powder and i was ready to hot foot it down to boots and buy a replacement right away until this little gem dropped through my door. 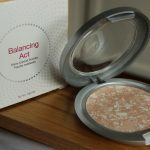 With impeccable timing Pur Minerals Balancing Act Shine Control Powder* appeared in front of me saving me a trip and giving me the chance to try something brand new in my makeup regime. I tried my first Pur Minerals product back in January – their 4 in 1 pressed powder* and i LOVED it so much, so i was keen to try something else from their range! The first thing you notice with this one is the gorgeous marbling in the powder itself. The neutral hues make it a perfect match for my skin tone and it sweeps across the face leaving amazing coverage that you can build up however you please. It doesn’t look cakey and it keeps the shine at bay all day long, it’s perfect. I apply it over any areas of my face that get a little glisten towards the end of the day and i even sometimes use it to build a little more coverage over blemishes or any uneven patches and it works a treat. I honestly can’t fault this product, even the packaging is nice and sturdy – i’d definitely buy this again in a second. 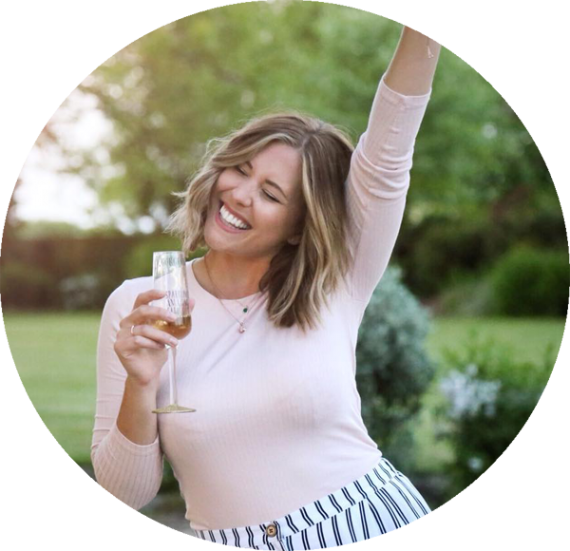 Another epic win for Pur Minerals in my books here! You can find this perfect powder on the Marks & Spencer website HERE for just £22.50 – i think it’s worth every penny. Have you tried any Pur Minerals products yet? What do you think?